One was the 5th Anniversary Reply for the Duke and Duchess of Cambridge and it featured a new portrait of the couple. That photo has not yet been widely released to the media or the public. 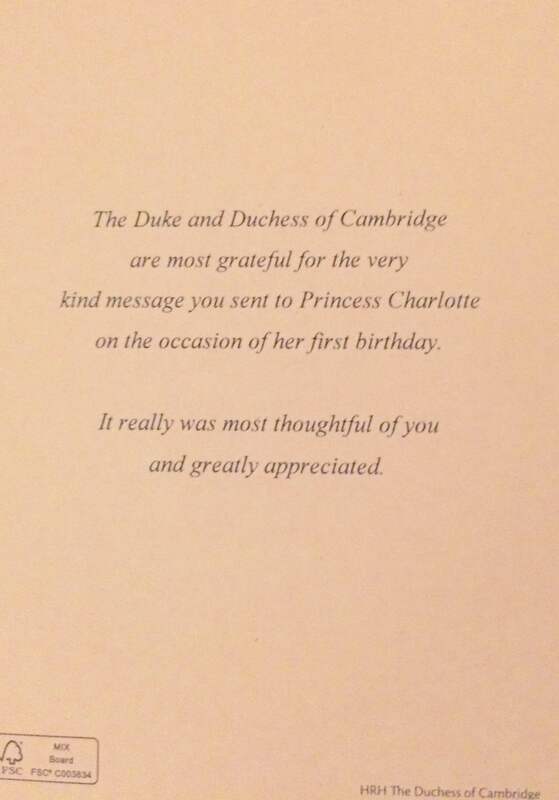 The other piece of royal mail that I got today was the response for writing to wish Princess Charlotte a happy first birthday. 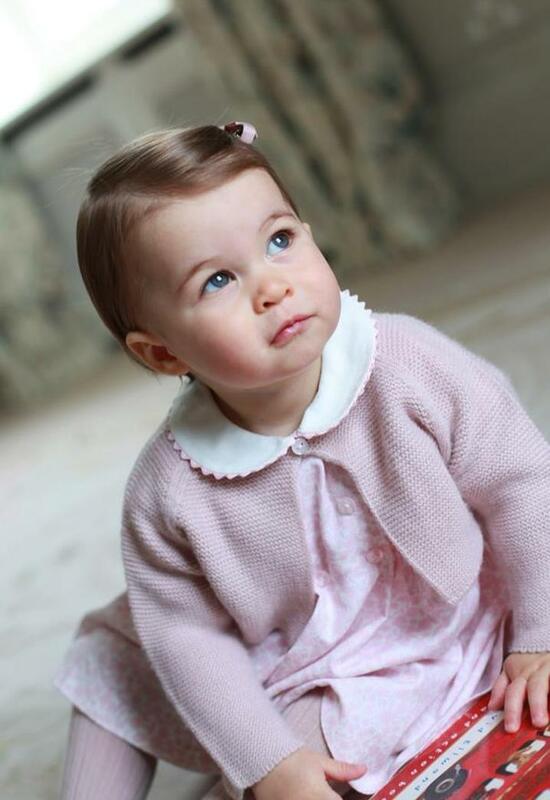 The Image on the front is one of the four that were taken by the Duchess of Cambridge and released to mark Charlotte’s first birthday at the beginning of the month. 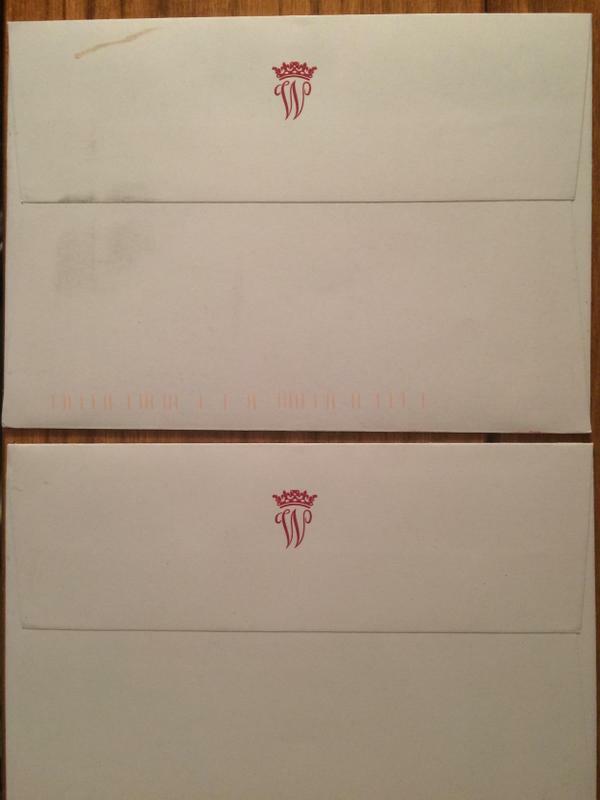 The back has the standard thank you message, some version of which comes with every bit of Royal correspondence.